I’m so excited about my May project! After painting watercolor seascapes for over a year, I’m adding acrylic and canvas to my routine. I’ve purchased 10 canvases and plan on completing them by the end of the month. I’ve painted in acrylics on and off over the years, but never enough to feel completely comfortable. Since starting my watercolor seascape project (almost a year and a half ago) I’ve wanted to try my techniques on canvas, and did try it once. The transition wasn’t as easy as I thought it would be. The colors I mixed weren’t quite right, and I felt uncomfortable painting at an easel – I’m used to working flat at a table with watercolor. A comfortable size. 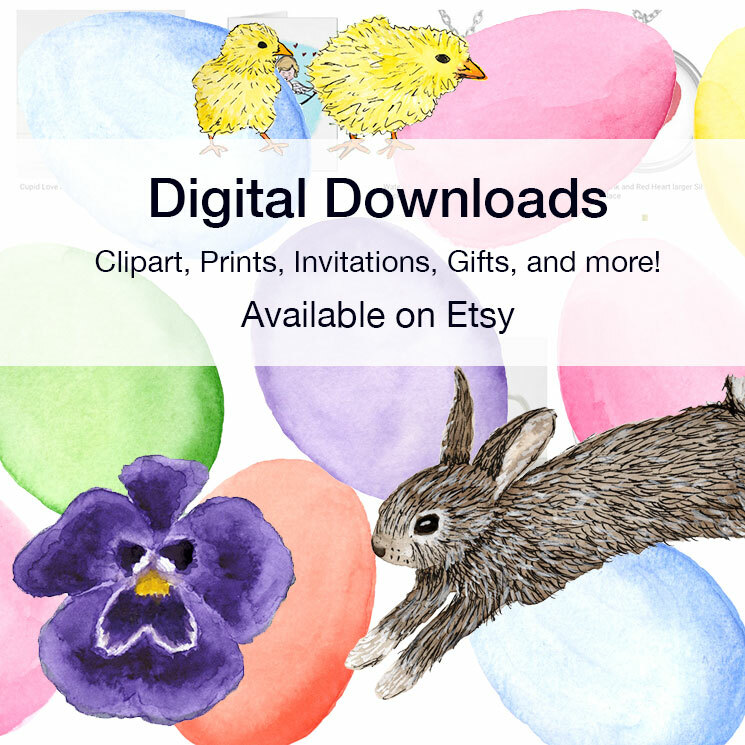 I purchased 12” x 12” canvases – a size I often work in with watercolor. This smaller size will be more manageable on a table, since I plan on working flat. Shorter handled brushes. The acrylic brushes I have are probably designed for painting on an easel, but the longer handles feel awkward when painting at a table. I bought a new set of brushes with shorter handles. Familiar colors. I bought new paints in the same colors I use for mixing my ocean and sand colors in watercolor. A focused time period. 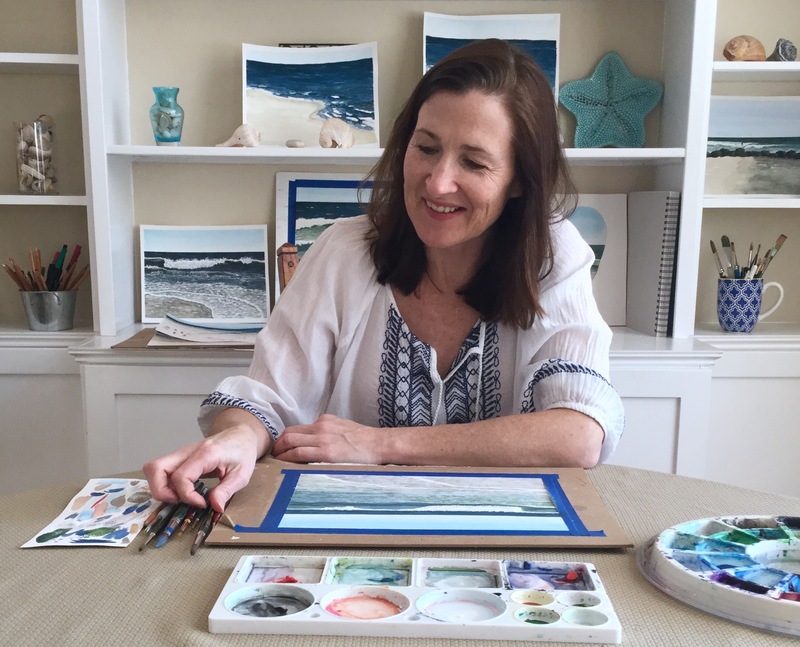 My watercolor seascape project began as a month long project. Focusing on one thing, brought results quickly – I learned a lot and my technique improved. I’m hoping my plan of working on these 10 canvases over the month, yields similar results. Following my seascape process. Over the past year and a half I’ve developed a process for painting seascapes. I plan on following my process, using my techniques, and learning along the way how to adapt it all to acrylic paint. Categories: Acrylic, Acrylic seascapes | Tags: acrylic, Canvas, Month long, painting, Project, Seascapes | Permalink.